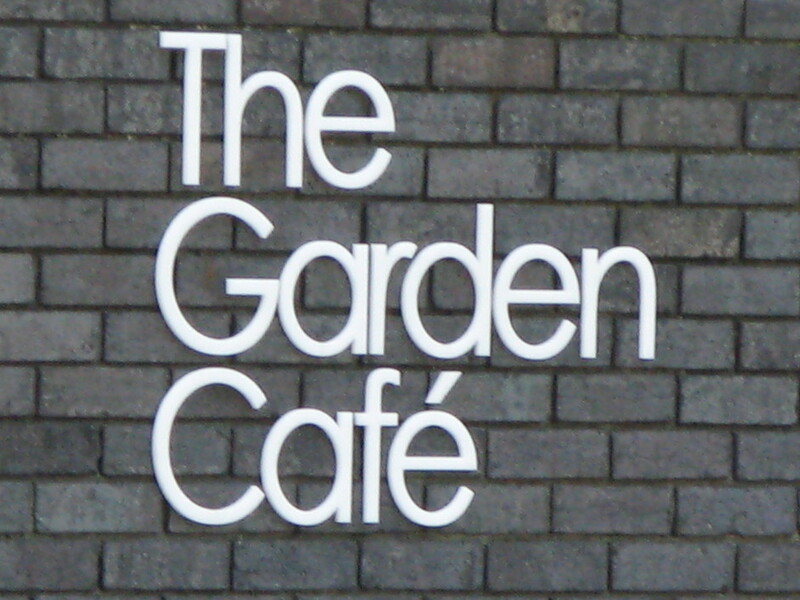 No amount of good design can hide The Garden Cafe's origins as a 1960s Little Chef concession. They've done the best they can, however, and it's now a light and airy space, with some entertainingly lurid furnishings. In any case, you don't visit Regent's Park in order to sit inside, and the food certainly bears very little relation to Little Chef, with a sit-down menu full of Langoustines, Poussin, Scallop and Lobster. It's impressive in the evenings, but the best time to eat here is lunch, when gourmet values are combined with some very reasonable prices, and you can watch the park life as you eat. The Garden Cafe gyms, sporting activities, health & beauty and fitness. The best pubs near London The Garden Cafe. The Garden Cafe clubs, bars, cabaret nights, casinos and interesting nightlife. Where to have your meeting, conference, exhibition, private dining or training course near The Garden Cafe. From cheap budget hotels to luxury 5 star hotels see our discounts for The Garden Cafe hotels, including Danubius Hotel Regents Park from 0% off.